China has found an unlikely European entry in Greece. Investing in Greece is a difficult process, except for China. Governments and companies have been frustrated in their attempts to do business in the financially devastated country, now entering its ninth year of a sovereign debt crisis that shows little sign of abating. 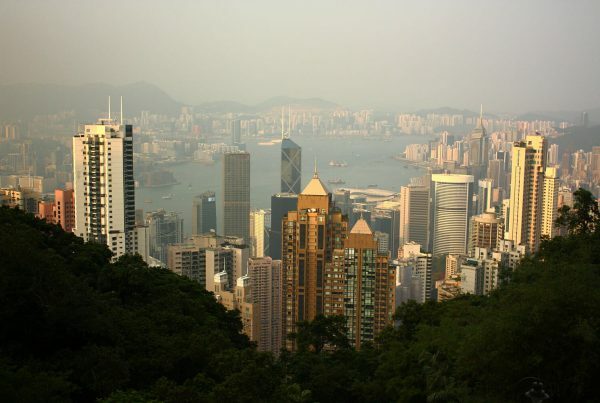 Desperate for foreign investment, the government is looking to Asia for new sources of capital. Last month, Greece’s Minister for the Economy and Development Dimitri Papadimitriou appeared on BBC to tout investment opportunities in Greece, stating significant investments were taking place across the country. His comments contradicted a report by EY describing Greece’s difficulty in attracting foreign direct investment. “The government’s exuberance is exaggerated. The facts speak for themselves,” said Miranda Xafa, a senior fellow with the Canada-based Centre for International Governance Innovation. Despite Xafa’s assessment, which is shared by many analysts, China has made considerable inroads into Greece, and is making the Mediterranean nation a key outpost of its New Silk Road. In 2014, when Chinese Premier Li Keqiang visited the port of Piraeus – located within the borders of Athens – he was photographed with a large map of Europe. With the port at its centre, the map showed the myriad trade routes China could leverage with a foothold in Greece. The photo showed Li pointing at the coastal city, with red lines branching out to maritime ports in Turkey, through the Dardanelles into the Black Sea, along the Northern African coast, and westward into Europe. China is redrawing the world’s major shipping routes with its One Belt, One Road (OBOR) initiative. And, with an estimated 80% of trade between China and the EU conducted by sea, Beijing is using its foreign exchange reserves to purchase assets in Greece, making the country its gateway to Europe. 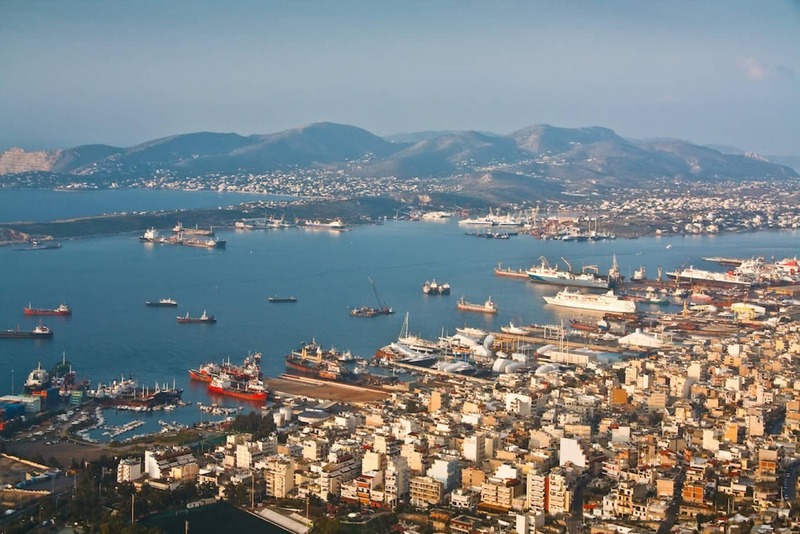 In April 2016, the China Ocean Shipping Company (COSCO) signed an agreement to purchase a 67% stake in the Piraeus port operator from the Greek government. Terms of the $424.9m agreement saw COSCO acquire a 51% stake, with the remaining 16% set to be transferred after the investment of an additional $345.9m in the facility over the first five years. The company followed the acquisition with a $6.3bn agreement to buy Hong Kong’s Orient Overseas Container Line. This comes after Chinese firms, including COSCO, already spent $20bn buying overseas ports in the year to June. The cash outlays are part of OBOR, described as “the largest overseas investment drive ever launched by a single country”. The EU is the world’s largest trading bloc, and biggest trader of manufactured goods and services. According to the European Trade Commission, the EU imports more from developing countries than the US, Canada, Japan, and China put together, when fuel is taken out of the equation. A voyage to Piraeus from Asia is faster compared to northern European alternatives, providing economies of scale for Chinese traders seeking to reach roughly 500m consumers with wealth and purchasing power. With the enlargement of the Suez Canal in 2015, China is poised to ramp up exports to Europe, valued in 2016 at $397bn. The potential payoff is lucrative enough to justify investing in Greece, which has been at the mercy of its creditors since its crisis began in 2009. If the investment pays dividends as envisioned by COSCO, the company believes the port could become one of the world’s busiest by 2018. Following Piraeus, COSCO is considering a stake in Greece’s rail network, TrainOSE, which would facilitate the expansion of Chinese goods flowing into the Balkans and Central and Eastern Europe. China’s plans are exposed to considerable risks. Beijing will have to balance the aspirations of the countries it is doing business with and the rest of the EU. China has already fallen foul of EU regulators, who are probing the details of a proposed Belgrade to Budapest high-speed rail link. 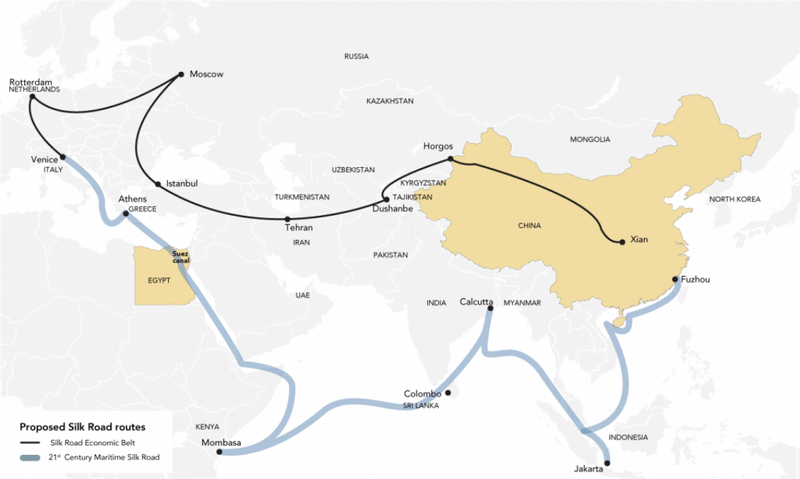 As part of OBOR, the rail project has been touted as the “express lane” into Europe. China will also need a peaceful and stable geopolitical landscape in transit corridors that continue to pose geopolitical risks, such as the entry point into the Red Sea at Bab Al Mandeb. Infrastructure investments in Piraeus entwine Beijing with the politics of the countries in which the ports, highways, and railways are located. Suspicion over foreign investment in the current climate of populism sweeping Europe is another issue China will have to bear in mind. In its continued openness to China, Greece will have to contend with the feelings of a population historically adverse to the sale of public assets. In Piraeus, trade unions have already put up fierce resistance to the sale of the port. 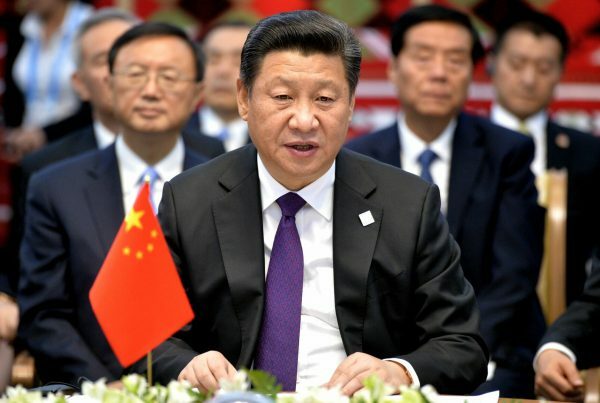 Ultimately, China may be forced to retreat from its hands-off approach on hot-button foreign affairs issues as it seeks to send more of its goods through a region prone to volatility. 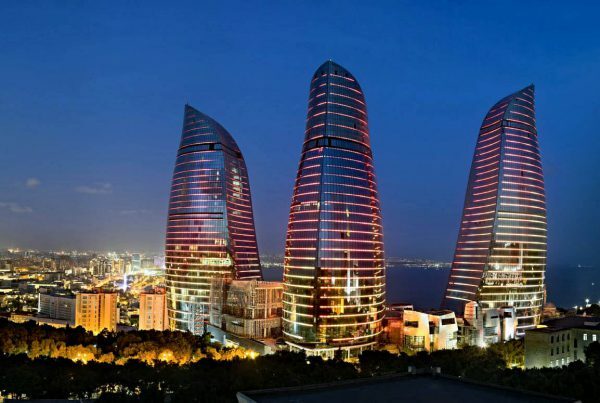 With a multi-billion infrastructure portfolio of assets in the western reaches of its New Silk Road, security will become increasingly vital for Beijing. Emmanuel Samoglou is a Greek-Canadian journalist who has reported from Greece, the South Pacific, and West Asia for The National, The Guardian, Agence France-Presse and the Toronto Star.